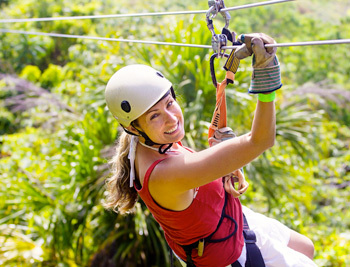 Enjoy the thrill of zipping over valleys, canyons or enjoy breathtaking ocean views. Fly tandem with certified instructors and enjoy a thrilling ride with breathtaking views of the island. Redline Rafting – eco-friendly, culturally conscious rafting and snorkeling from a 35 ft. customized raft. Hawaiian “talk story” and history is part of the experience! Blue Water Rafting – explore the sea caves and lava arches of Maui’s remote and rugged coastline and discover exotic marine life with Blue Water Rafting. Snuba is a hybrid between snorkeling and diving. It gives you the most of your water adventures without a dive certification. Several companies that offer snorkel trips will offer snuba. 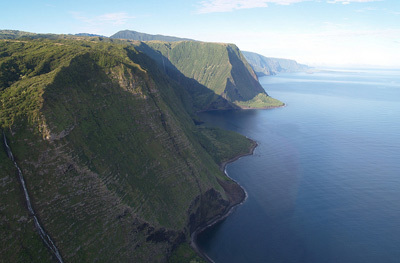 Explore the backside wall of Molokini or enjoy excellent shore diving off the coast of South Maui. Saddle up and take in the panoramic views of the island. Enjoy the latest craze of standup paddle boarding, explore South Maui shores on a kayak tour or just learn how to surf and ride your first wave in one lesson. Catch a glimpse of hidden valleys, hidden waterfalls and take in the magnificent views of the lush island vegetation and the beautiful rugged coastline. Enjoy a ride in your own dune buggy through an active cattle pasture on private dirt roads and trails inaccessible to the general public. Many boats leave from Maalaea on snorkeling trips, deepsea fishing, scuba diving, whale watches (in season), sunset cruises, and more. It is much faster to leave from Maalaea Harbor than Lahaina Harbor when taking trips to Molokini Crater and Turtle Town.